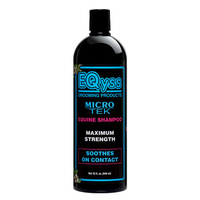 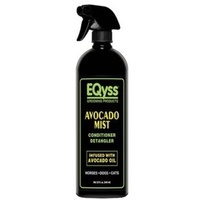 Using EQyss Premier Conditioner will give your dog's coat a deeper colour due to the moisture replenishment this conditioner will give you and also the ultimate shine on their gleaming locks. 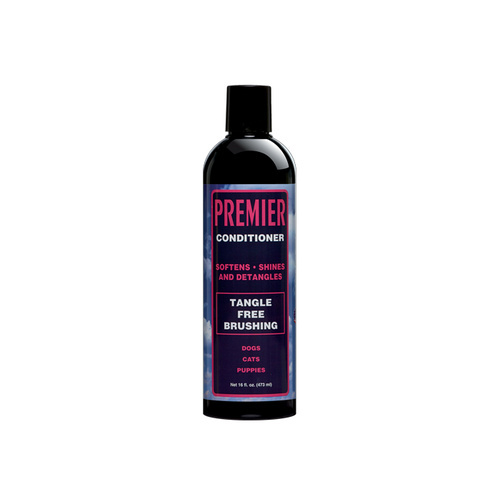 This salon quality conditioner was developed specifically to condition rough, dry, brittle hair and make tangles disappear. 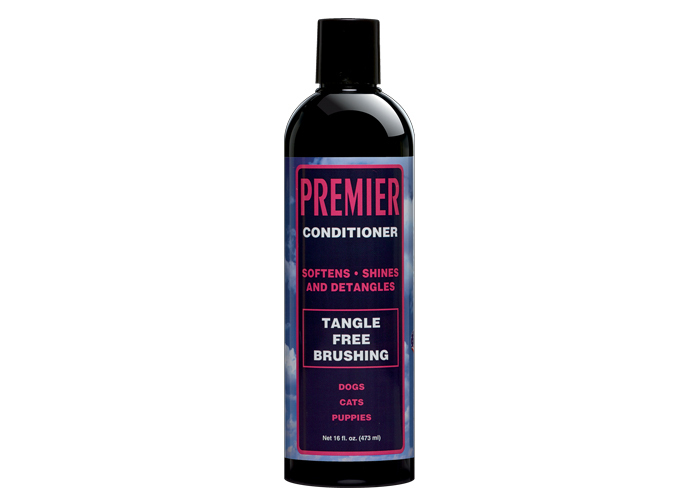 Minimizes flyaways and shedding. 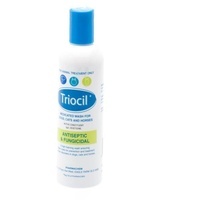 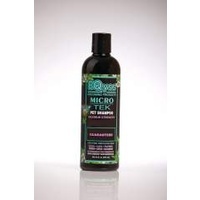 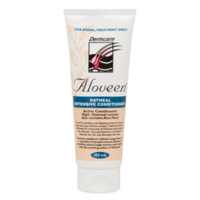 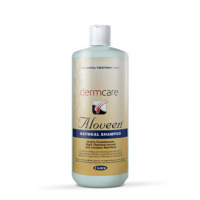 Smoothes hair cuticles to replenish each strand leaving the softest shiniest and tangle free coat possible. 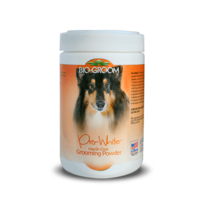 You won’t believe how soft and touchable this cream rinse makes your pet’s coat! 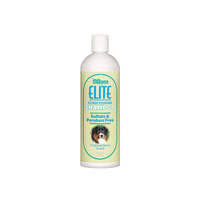 For best results, use with Premier Pet Shampoo and Premier Pet Spray for maximum cleaning, colour intensifying, and moisturising. 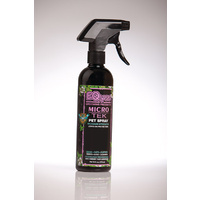 Refreshing floral scent. PRO TIP: You can apply Premier Cream Rinse right after shampooing, BEFORE you rinse, thereby saving a step and a few minutes of time. 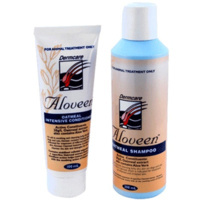 Wash shampoo & cream rinse out TOGETHER. 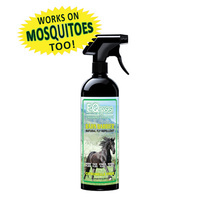 You get the same great results!